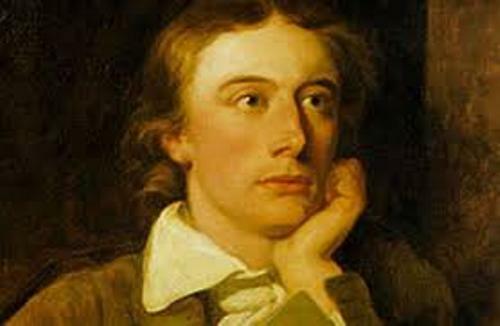 If you like to know one of the best English romantic poets, read the post about John Keats facts. 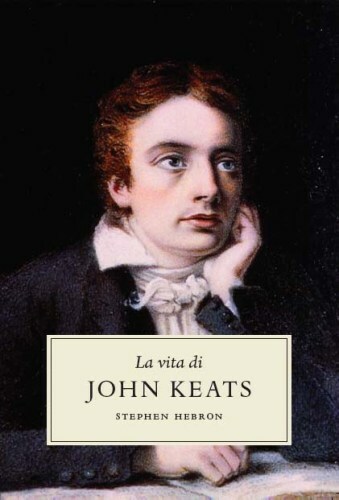 Even though you can only read few works of John Keats published four years before his death, people always consider him as one of the prominent poets in the second generation of romantic era. Other notable poets at that time include Percy Bysshe Shelley and Lord Byron. During his life, people did not receive positive review on his books. Some of his books slammed by the critics at that time. The popularity of his books grows after his death. 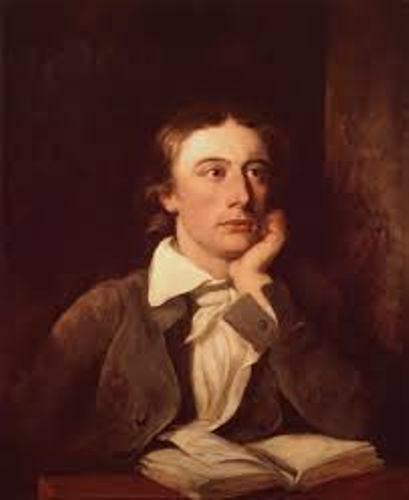 Soon John Keats becomes the important English romantic poet. Read John Donne facts here to know another traditional English writer. 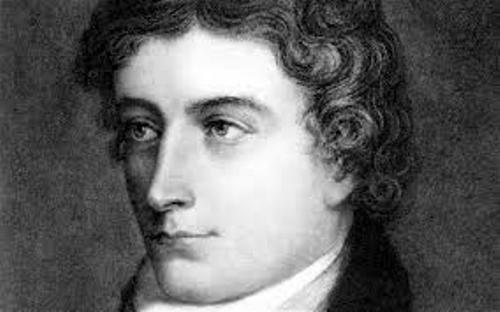 John Keats had encountered with many other writers and poets. He brought significant influences to other people through his literary works. One of the writers who considered his encounter with Keats was very important in his literary experience was Jorse Luis Borges. There are several types of literary works that he liked to write when he was alive. He was famous with his letters, poems and odes. Most of them were personalized with sensual imagery. John Keats was born on October 31st, 1795 in Moorgate, London. His parents were Thomas and Frances Jennings Keats. The exact birth place of John Keats was still debatable. His father was a hostler. It was located in a stable next to the Swan and Hopp Inn. The family lived in the inn for several years for his father managed it. 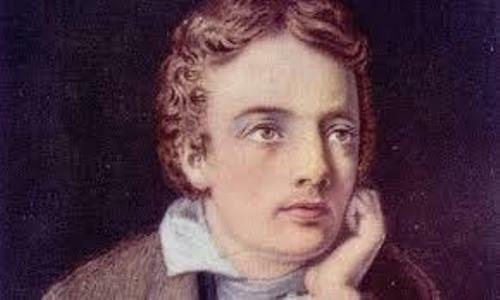 John Keats had four surviving siblings. He was considered as the eldest one in the family. His younger siblings include George, Thomas, and Frances Mary. The last child in the family married to Valentine Llanos Gutiérrez. He was a Spanish writer. Since the financial condition of his parents was not really good, John Keats could only study at John Clarke’s school. It was located close his grandparent’s house in Enfield. Charles Cowden Clarke was one of the important men in the life of John Keats. He was the son of the head master in the school. He became his friend and mentor who taught Keats about Renaissance literature. John Keats studied a lot about Chapman’s translation, Spenser and Tasso. His father was considered as the breadwinner in the family. He passed away in April 1804 when he was only eight years old. When he returned from his visit to George and Keats from their school, his father fell from the horse. He suffered a skull fracture which made him died. Other poems of Keats include Lamia, La Belle Dame sans Merci, Toho the Great and The Eve of St. Agnes. Are you satisfied with facts about John Keats?